How to Train Your Dragon is a dazzling movie about a young boy named Hiccup who befriends a dragon thought to be extremely dangerous. Unbeknownst to the boy -- and his Viking elders -- the dragon turns out to be as loyal as man's best friend. 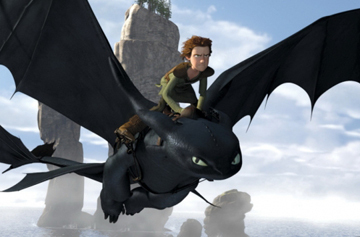 You may know your Viking helmets from your breast plates, but how well do you know How to Train Your Dragon?